IIT Kharagpur Result 2019: Below are the latest results published by IIT Kharagpur - IIT Kharagpur / iitkgp.ac.in. The recent result announced by the organization is Dy Registrar Shorlist for Screening 2019. IIT Kharagpur Dy Registrar Shorlist for Screening 2019: IIT Kharagpur has announced the Result on 02 Apr 2019 for IIT Kharagpur Dy Registrar Exam 2019 . 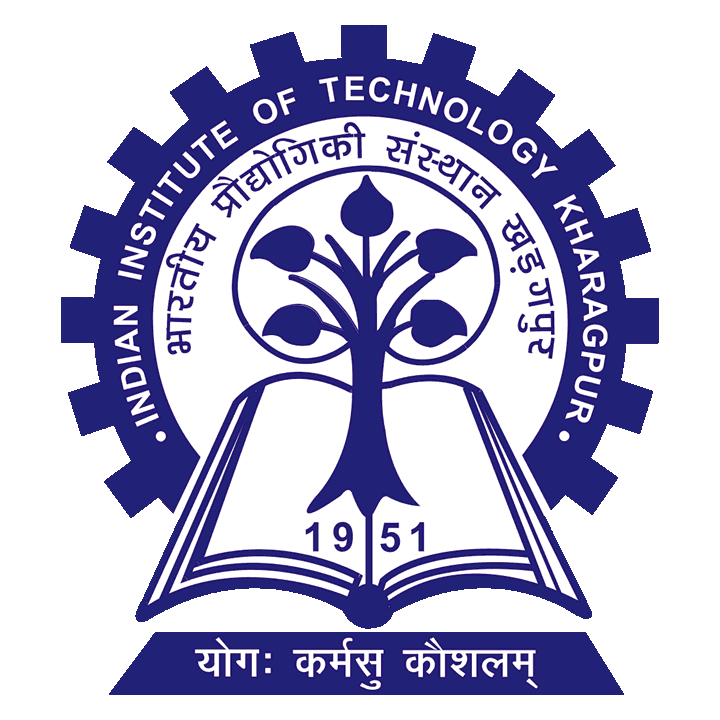 IIT Kharagpur JAM 2019 Result: IIT Kharagpur has announced the Result on 18 Mar 2019 for the exam . IIT Kharagpur Senior Medical Officer Grade-I (Psychiatry) Result 2019: IIT Kharagpur has announced the Result on 14 Feb 2019 for Senior Medical Officer Grade-I (Psychiatry) Exam 2018 .